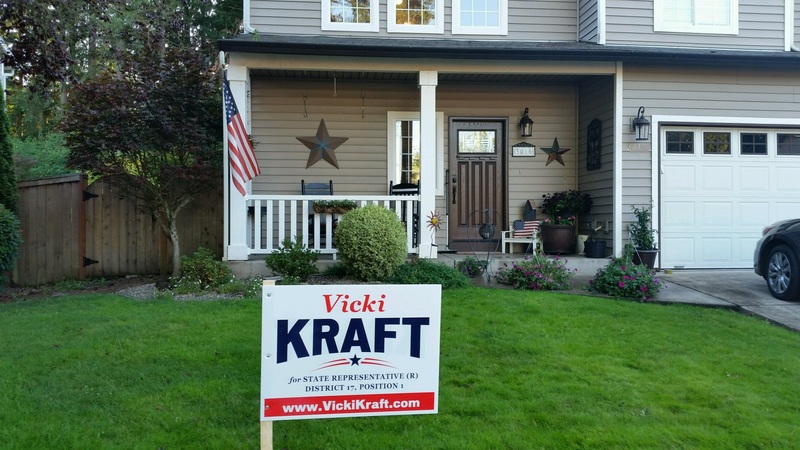 Endorsement from the Associated General Contractors of Washington! 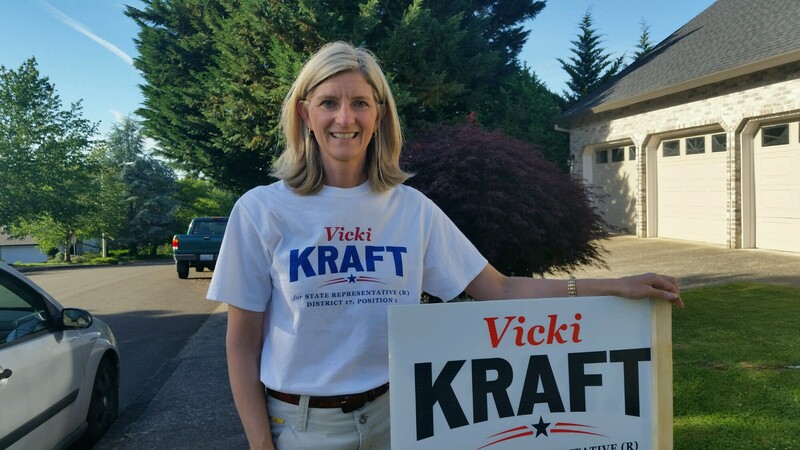 Endorsement from the Washington Restaurant Association! Washington Food Industry Association Endorsement! 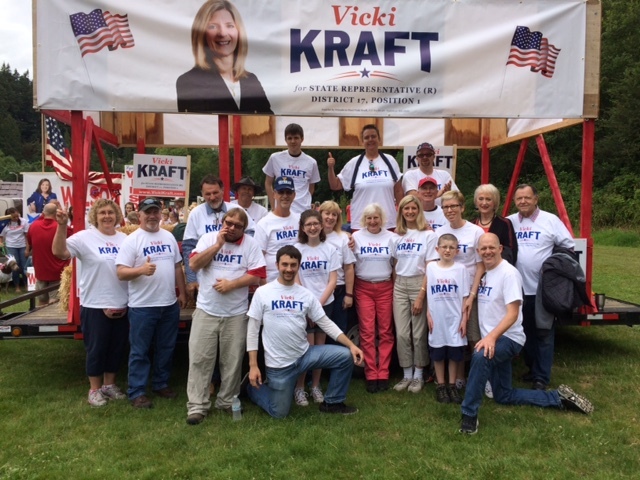 Fantastic 4th of July Ridgefield Parade!